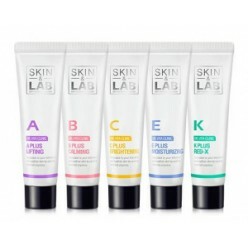 SKIN & LAB Dr. Color Effect Red Serum 40ml After Toning. 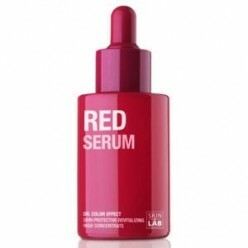 Apply 3~4 drops of RED SERUMover Face ..
SKIN&LAB Dr.Vita Clinic : Fre-C Sun lotionVitamin C Excellent anti-oxidant activity free radical.. 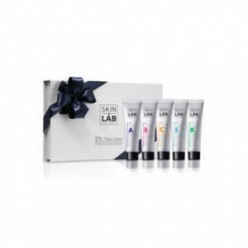 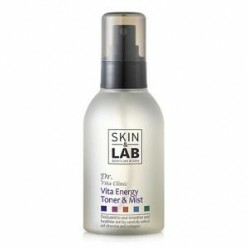 SKIN & LAB Vita Energy Toner & Mist 130ml When using as a Mist1. 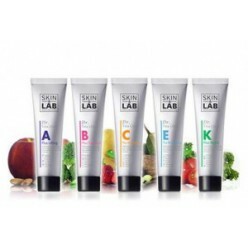 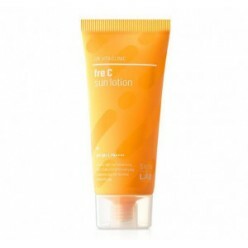 Close eyes and spray direc..
SKIN&LAB Vitamin creamHow to use*Single Application*Apply the choice of your vitamin both day&am..